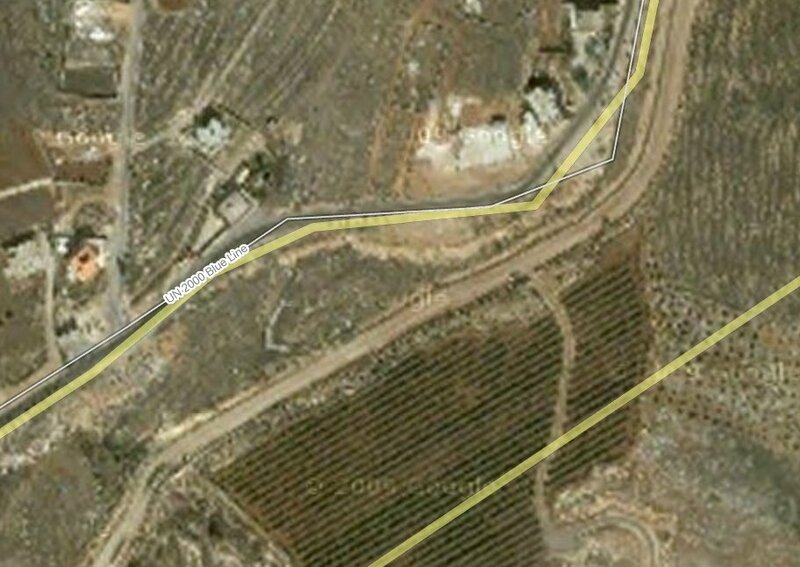 As the map shows, the Blue Line is not tremendously close to the road adjoining the fence. 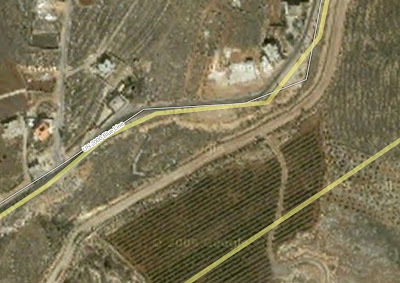 Assuming it wasn’t edited to show things out of order, we see the UNIFIL forces yelling towards Israel to “stop!” (stop firing? We do not hear any IDF fire at that point.) and then we see the command for the LAF to fire – which they do. 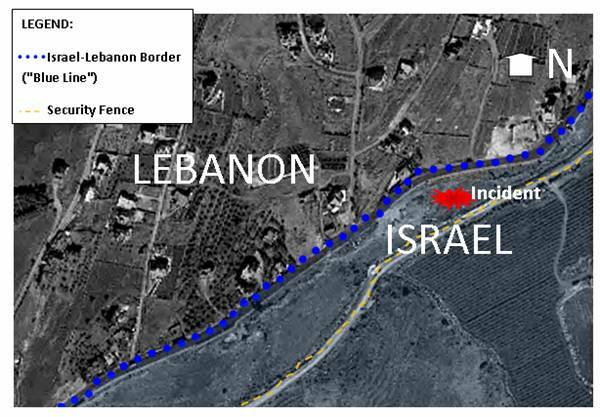 Sure looks like UNIFIL is sworn to protect one side.